Investing in SAINT LUCIA never looked better! Saint Lucia is quickly positioning itself as a high end, boutique destination with accommodations and amenities that will propel the destination to even greater visitation and visitor spend. With its central location in the Eastern Caribbean, and as a party to trade agreements within the Caribbean region, the US, Canada and Europe, diverse manufacturing opportunities abound. Returns on infrastructure investments in a safe and stable jurisdiction like Saint Lucia offer an attractive proposition for risk averse and capital preserving investors. 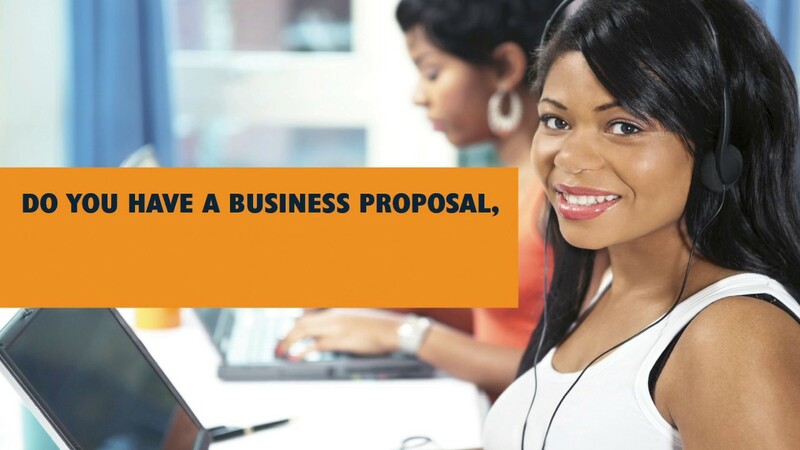 This Doing Business Guide is written and compiled by Invest Saint Lucia. 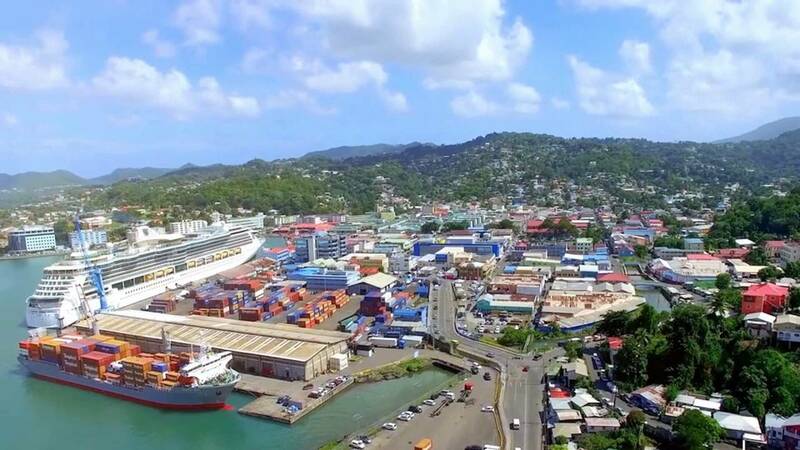 It has been prepared for those interested in investing in Saint Lucia and provides information about the country, the economy and society as well as the laws that regulate Saint Lucia’s investment framework. 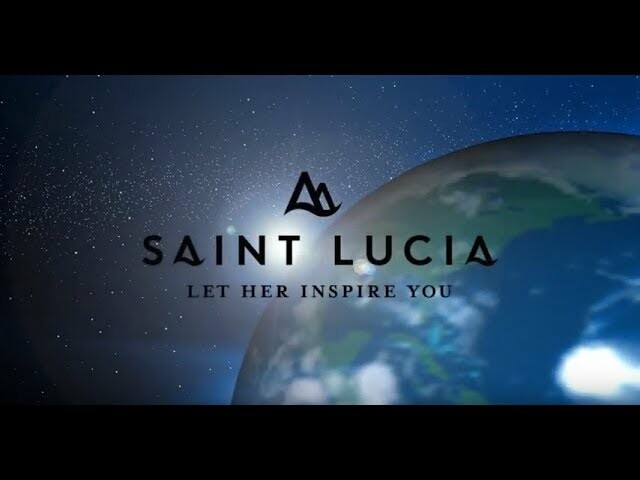 The Investment Map is a tool that can be used by investors and site selectors to obtain information about Saint Lucia, in a quick and simple manner. For an investor, the incentives are good, and the way to get business done is really easy … we very much believe in the investment in the nation and our staff are one of our key factors. There is such a wealth of talent in the people of this country, good education, good work ethic and that actually, all of our guest say, is our biggest asset. If you’re coming in as an investor, world class support technology is actually there and it’s accessible and it will make you as successful as we have been for the last 14 years.